Cocktail and animations : it is the moment where guest exchange their thoughts about the evening. 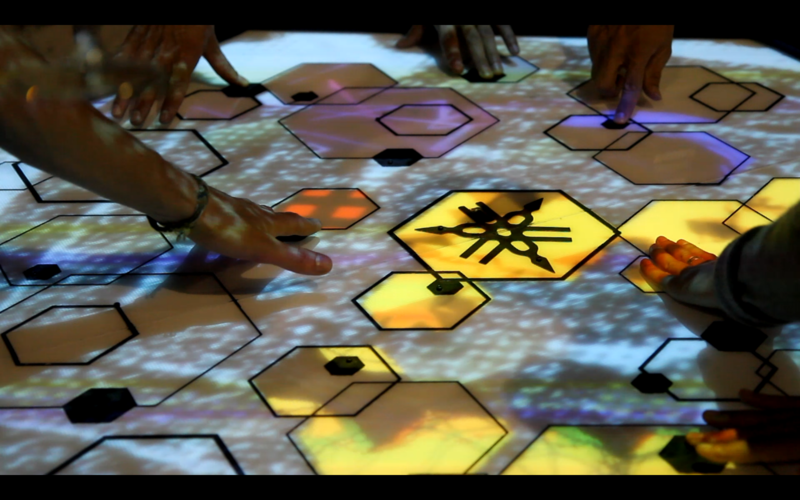 Meanwhile, some members of Artilect FabLab present their last works realized in FabLab. Our guests know FabCafe Toulouse well. They are curious about what other FabCafes do. 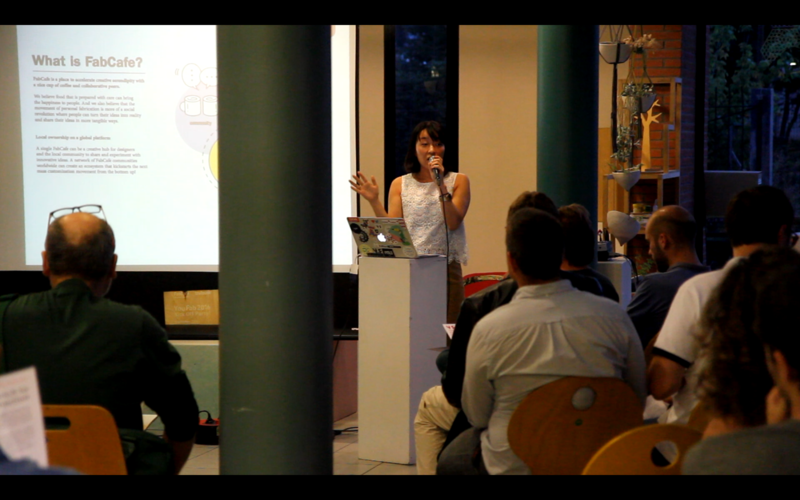 Thanks to Mariko’s presentation, our guests can know more about FabCafe Tokyo. 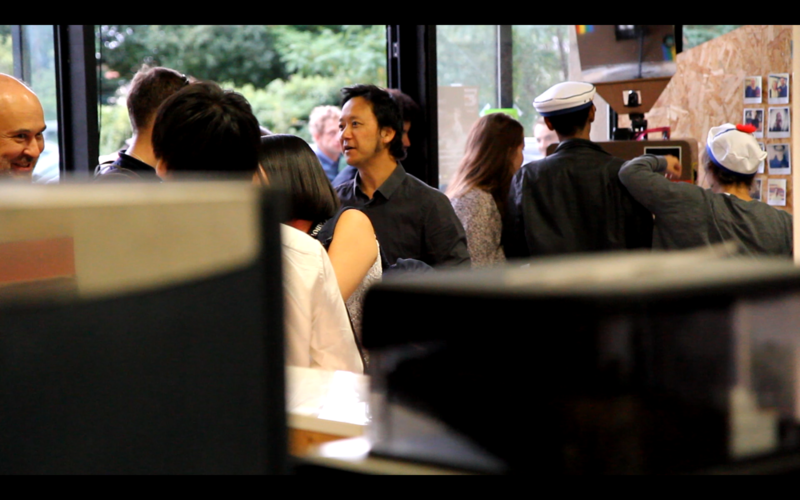 The interior design and the activities held in FabCafe Tokyo impress them a lot. They hope FabCafe Toulouse could organize more the activities as Tokyo one. They also wait for FabCafe Toulouse can have more collaborations projects and more exchanges with other FabCafe members so they could know what other makers do outside of France. 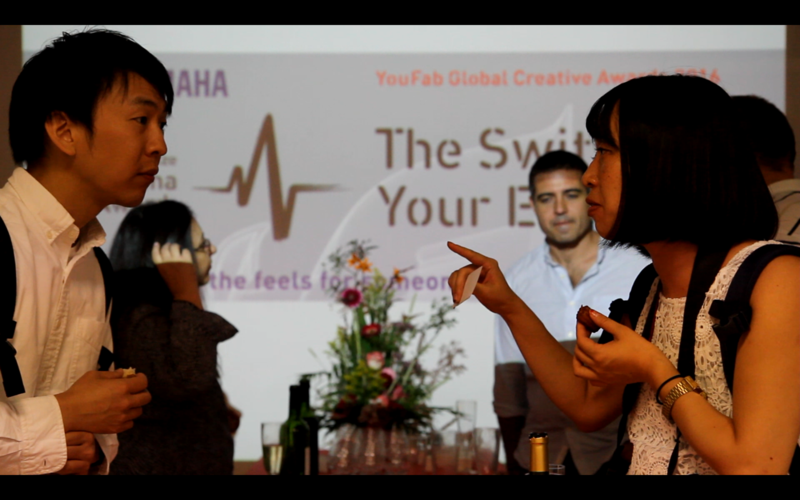 About the YouFab Creative Award, our guests feel the qualities of challengers in former contests are high. Some guests who tend to participate in this year contest think their levels might be inferior than that of the challengers from other countries. After having discussions with them, they understand that YouFab Creative Award is great occasion they can have to share their creative ideas with other makers. 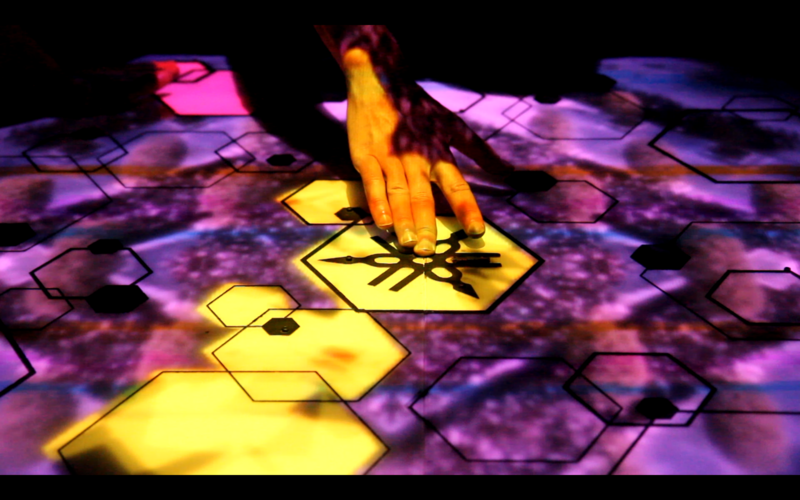 Moreover, this creative award allows their creations have a global visibility. For the YAMAHA Award, ones think the concept of this award is interesting and decent. They assume the enrollment request of this special prize is higher that the one of YouFab Award. Our guests are fond of the roundtable. They have already known the works of roundtable speakers. But, it is the first time we ask the creators to talk about their emotions and their passions when they create and develope their works. The speakers are glad to share these informations with others. They believe if people know more about the details behind their creations,they can understand works better. 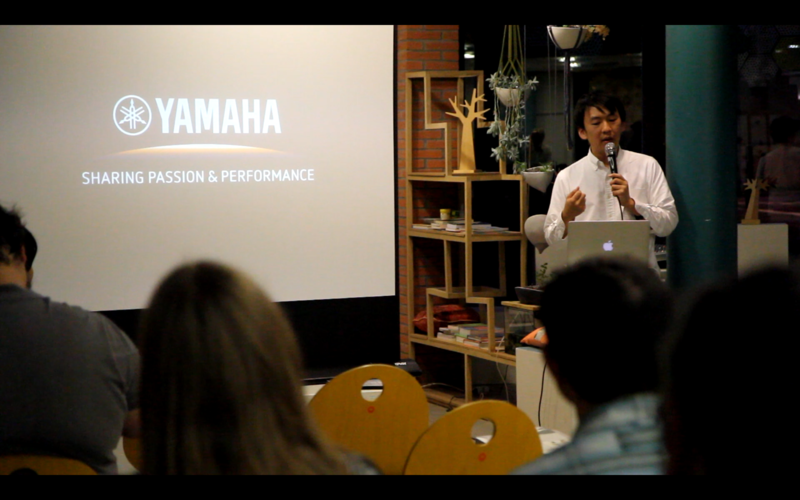 Finally, thanks our member for bring and presenting their creations to YouFab 2016 KickOff Party. 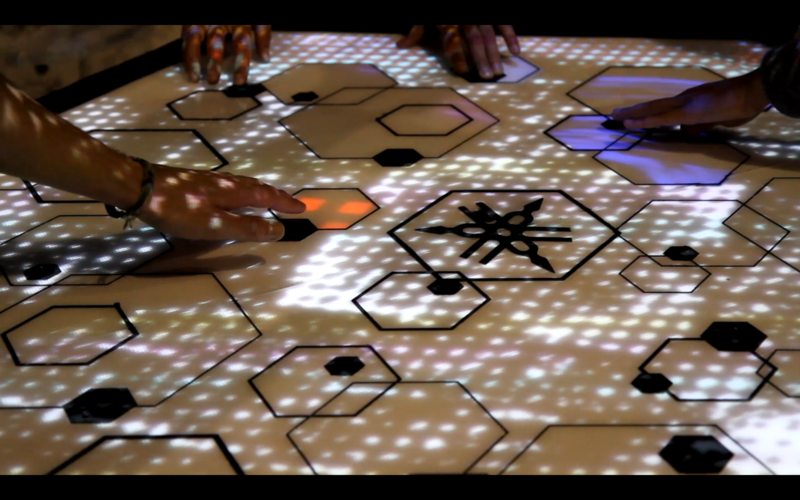 Music Lab team presents their interactive instrument*. Christian Cenac shows the train** that he realized by 3D printer. Vincent Scattlon birngs his photomathon and accesories*** so the guests can take some photos and have some amusing memories from this evening. Gilles Azzaro exhibits two of his arts pieces****. Thank for their supports, our 60 guests have a splendid evening. ****Gilles is a voice sculpture. He is fond of turning something invisible to visible. With 3D printing technology, he let us see how the voice wave looks like.